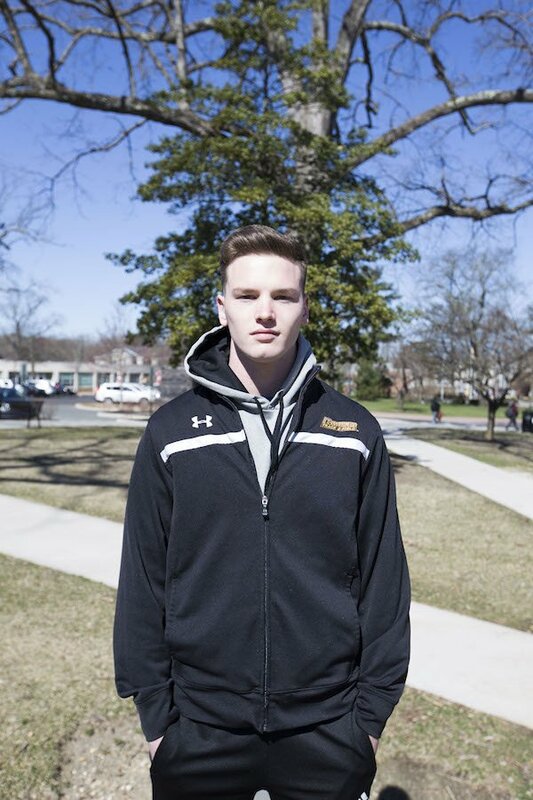 Meet Francis Terry, a law and justice junior who commutes from Laurel Springs, NJ (Camden County) and is captain of the track and field team. 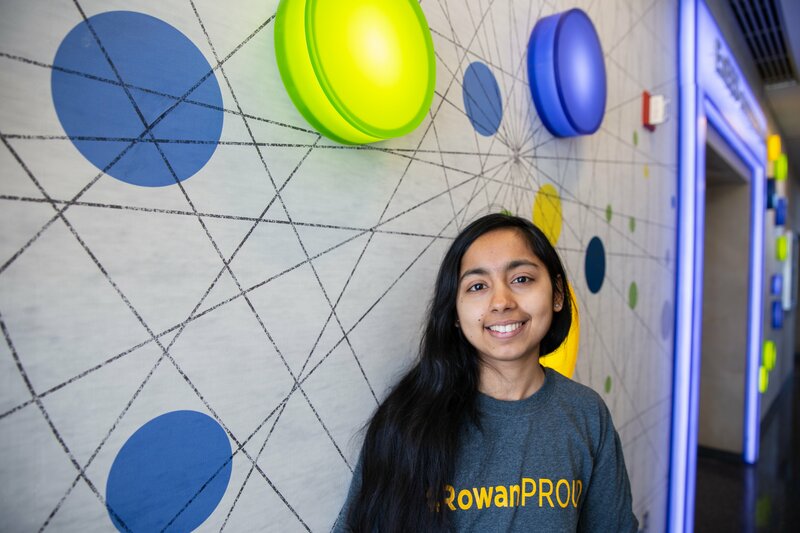 Francis is a first generation college student and transferred to Rowan last fall from Neumann University in Aston, PA.
“Just knowing that I’m one of the first in my family to go to college and pursue my dreams of getting a degree is what gets me out of bed. The work that I have put in and my family that are now looking up to me telling me that they’re proud of me. It just gives me the confidence I need to get up in to morning and do what I have to do. 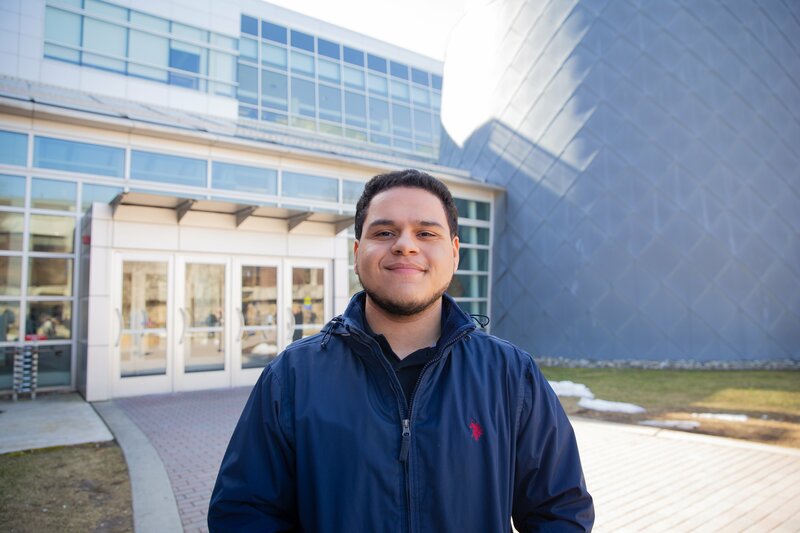 Luis Acevedo, sophomore dual biology and chemistry major from Camden, NJ, originally entered Rowan as an education major. Luis wanted to teach the people in his community about mobilization – something that is a challenge for many from the city. After a semester into his education career, Luis kept his promise to educate his community, but felt he would be able to make a bigger impact educating them on physical health. He rediscovered his passion for the field of medicine, and is eager to apply his passion at home. Luis speaking at the First Generation Student Symposium on Feb. 13, 2019 at Rowan University. 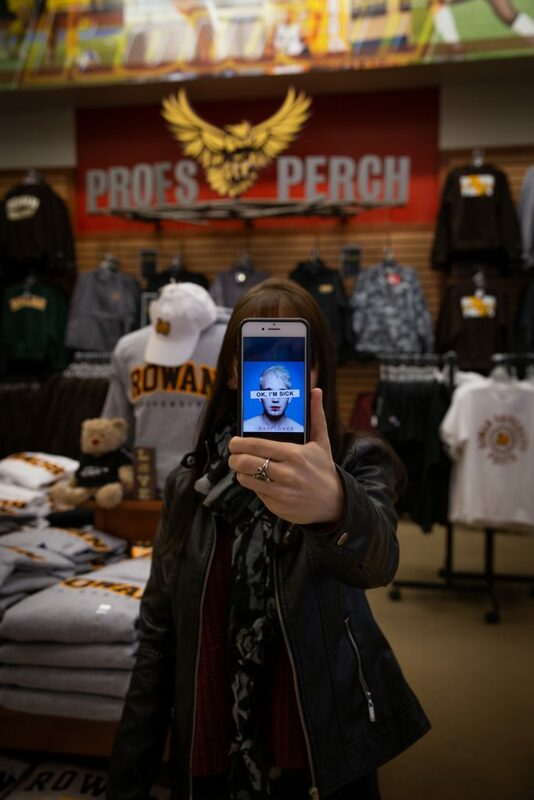 Photo by Nicole Cier. Luis explains, “The general knowledge of health is not known. Not all members of Camden have access to healthcare or are able to communicate their physical aches and pains to doctors. If people aren’t able to describe their pain, they won’t receive proper care to fix their problem.” Luis wants to provide people with the help they deserve, but aren’t receiving yet. Everyone should have the opportunity to a healthy life and adequate medical attention. His degree and skills sets will allow him to properly attend to the members of his community who desperately need it. 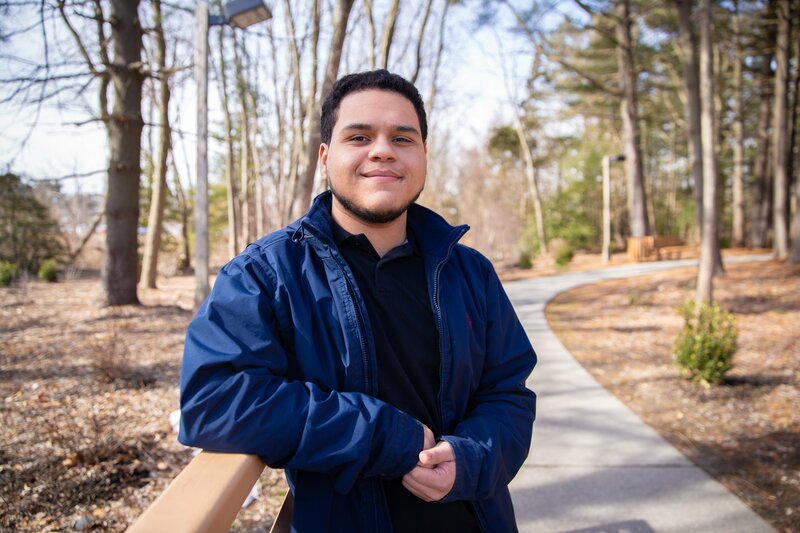 Luis appreciates his family members’ encouragement throughout his education career and the mentors who’ve built a family full of support at school. 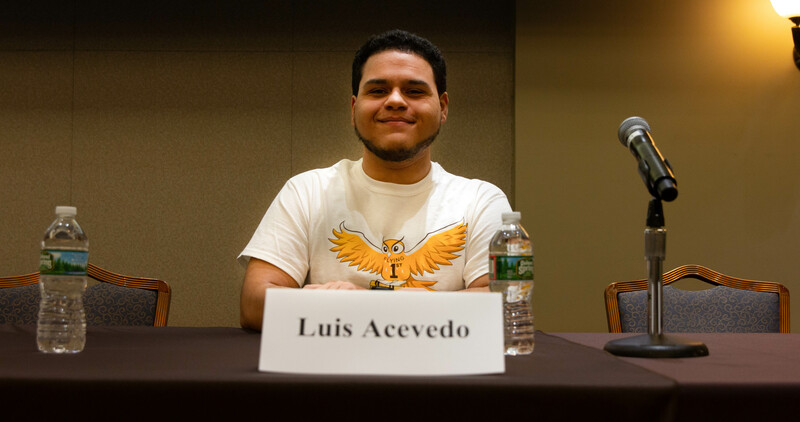 After an interview with Dr. Mateo for Rowan’s ASCEND program, Luis felt Rowan was a good choice. Luis’ judgement was right. He explains, “The Camden Campus is a small family. Everyone is welcoming and all are happy to be there. If I ever need help, any one is happy to help me. 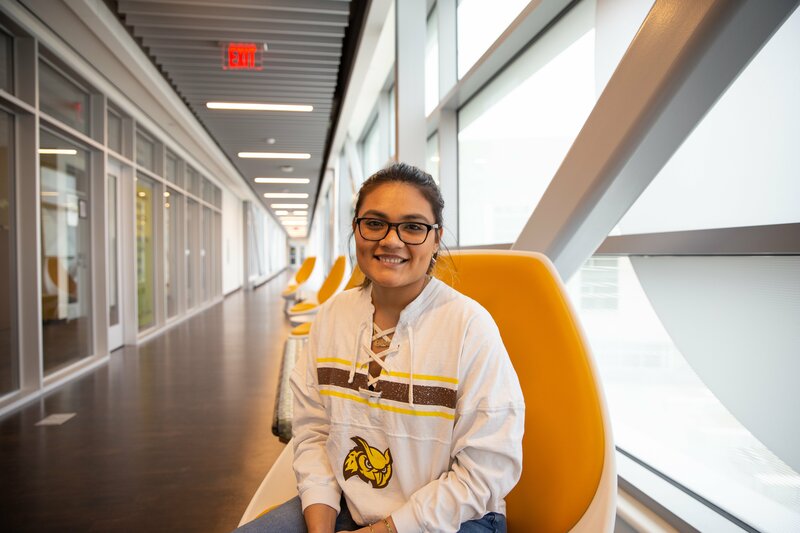 They are my nest.” Luis, being in the Flying First program, is introduced through the program to professionals and other first-generation college students on campus who advance his academic success. Dr. Mateo, known as “mama bird” to most ASCEND members, meets with Luis regularly to ensure he’s on the right path and connects him to other resources on campus – one of them being the Peer Referral and Orientation Staff (PROS), where he joined as a member of the orientation staff the summer after his freshman year. 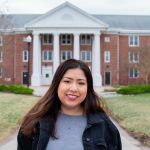 After finding PROS, Luis created a tremendous amount of connections on campus. 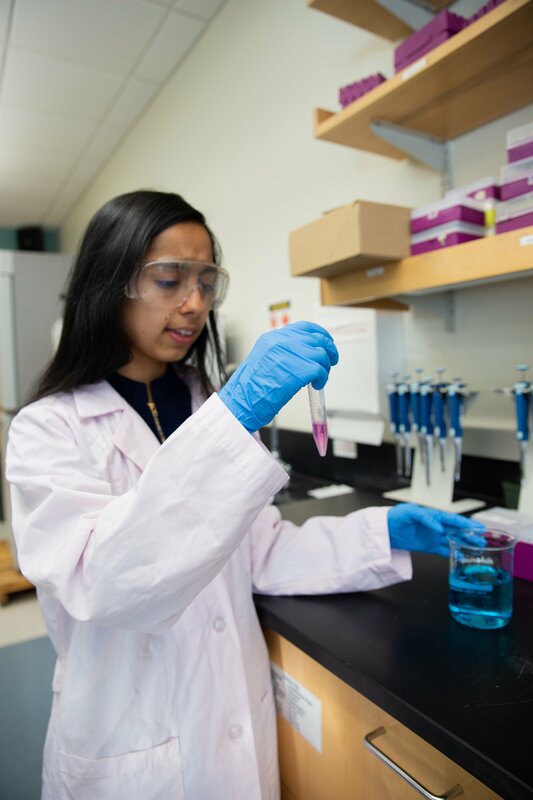 PROS introduced Luis to faculty and students with different backgrounds, and knows learning to communicate with diverse cultures will help him in his future career. Luis is setting a positive example for the people of Camden. His hometown holds a negative stereotype for fostering an adverse community. 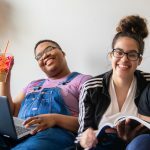 “A lot of people think we’re not prepared for college. The fact that people ask questions about the type of education I had is unreal. 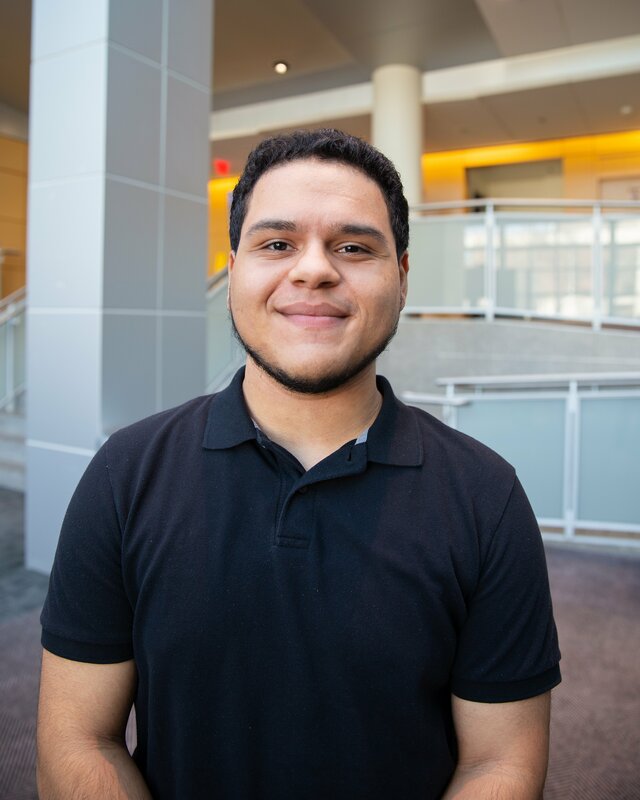 It’s important to inform people that we’re all the same and we were all accepted to the same university.” Luis takes advantage of his resources at Rowan, knowing these connections will prepare him to be a successful doctor. 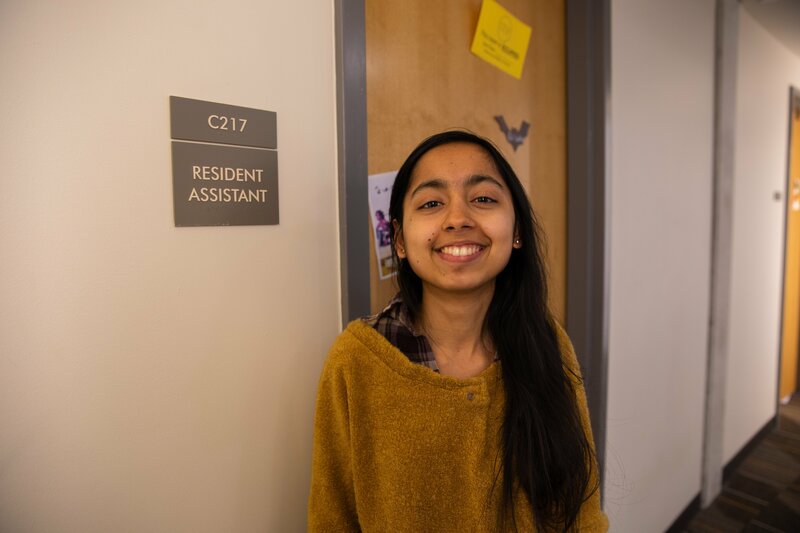 Meet transfer student Katherine Villacis, a junior civil engineering major from Beverly, NJ (Burlington County) who is a resident assistant here on campus. 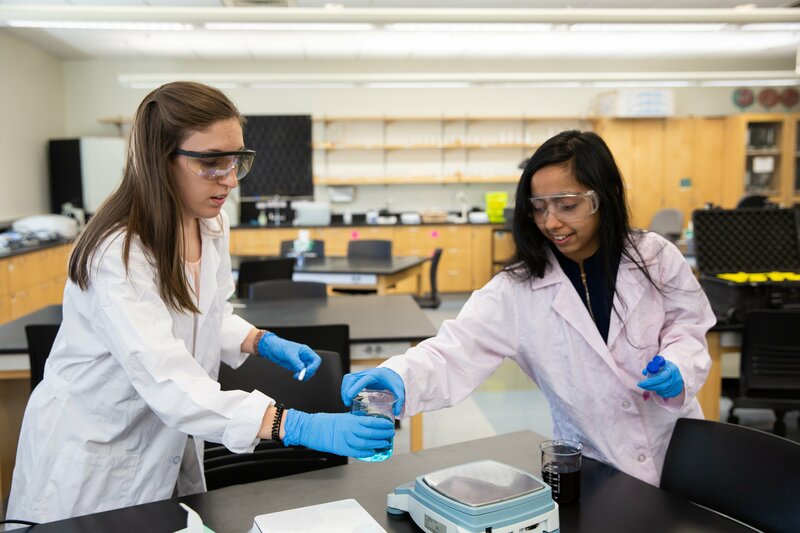 Katherine recently served as a student panelist on Rowan’s first generation college student symposium, hosted by Flying First. 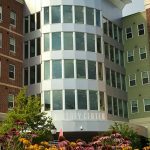 Could you share a moment you’ve experienced in which you have felt that Rowan is a welcoming environment for you? 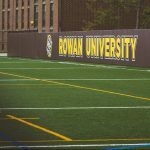 Why did you choose Rowan? 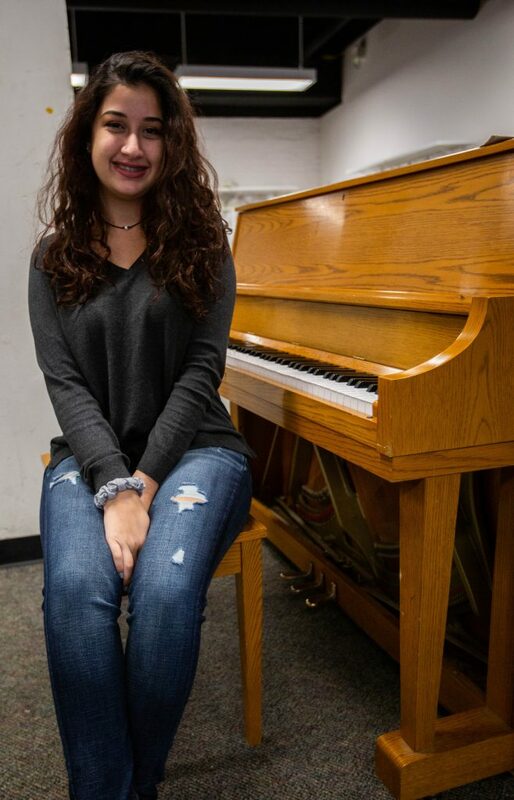 Jen Green, a graduate student in the master’s in strategic communication within the College of Communication & Creative Arts, who commutes from Pitman, NJ (Gloucester County) and is a first generation college student.